Wine and Food is the best idea to complete your holiday on Lake Como in Bellagio. Typical wine and food are the characthers of an italian holiday. 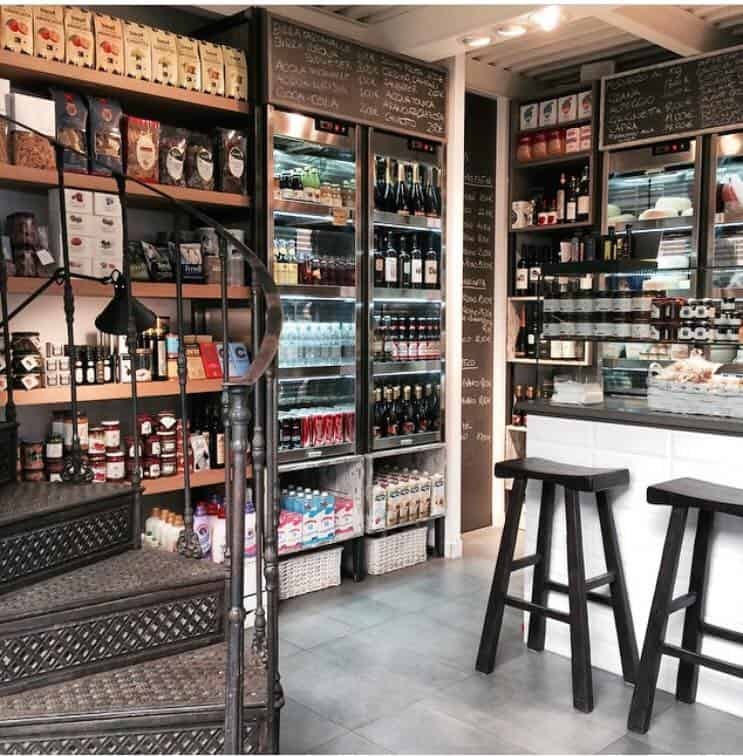 If you are looking for a great local deli, where to taste local product in a familiar and easy way, Nenè Food is perfect for you! 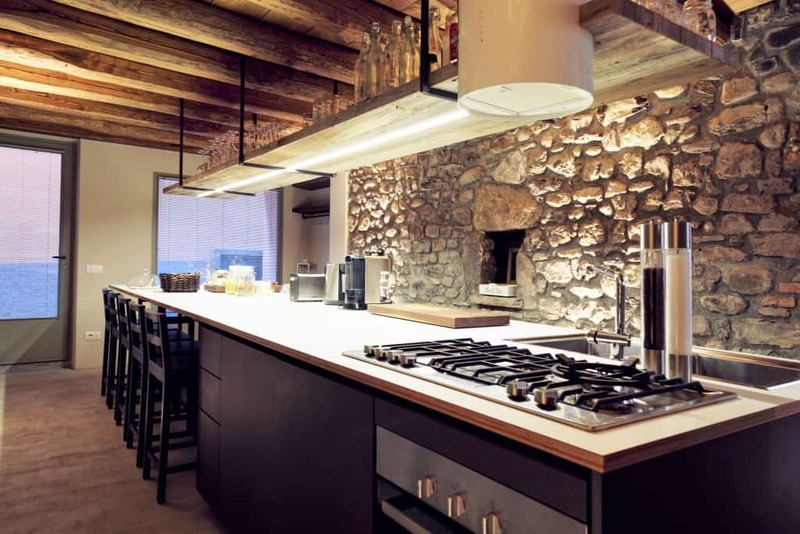 Nenè Kitchen is the best spot for who wnats to live a private experience with a personal chef, cooking classe, lunch, customidez experiences to taste the best of Italy in a well-designed and modern kitchen. To organize any kind of events in a cozy atmosphere in Bellagio ask for Nenè Space 4You. 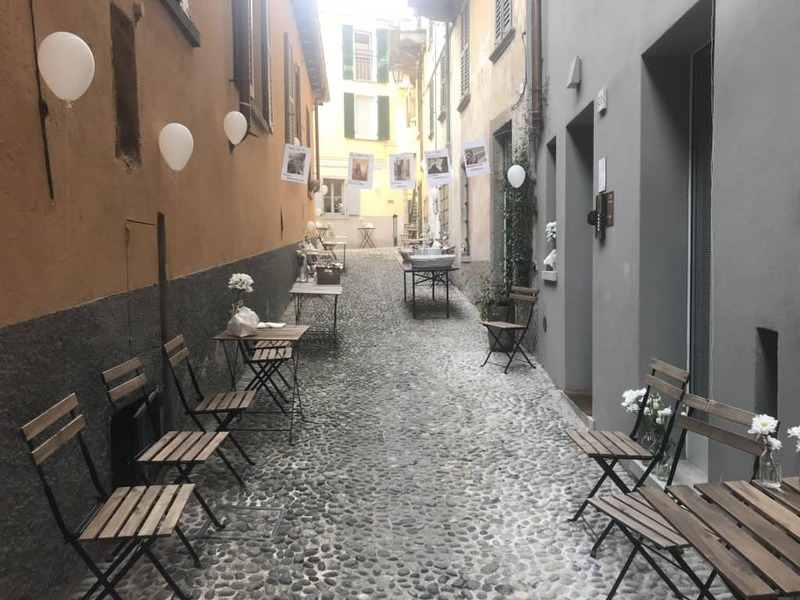 A big open space where to organize your private event in an ancient fisher village on Lake Como. You have successfully subscribed to our mail list. Please check your email to confirm the subscription.